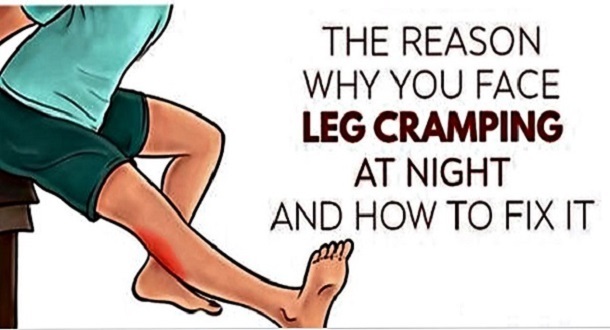 Nocturnal leg cramps are something that many people experience. They are involuntary contractions of the calf, thigh, and feet muscles. They can be very painful and differ from restless leg syndrome. RLS isn’t as painful and it allows you to move your legs while nocturnal leg cramps last from a couple of seconds to a couple of minutes and you aren’t able to move your leg. 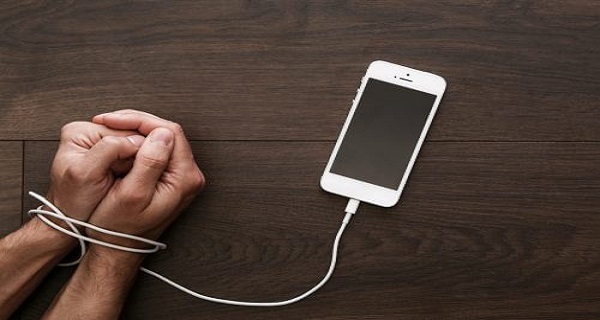 There are many kinds of research about nocturnal leg cramps and there are more problems that cause them such as potassium, calcium, iodine, magnesium deficiency, dehydration, pregnancy, etc. Drink a lot of water and other healthy fluids in order to prevent dehydration. Applying a hot compress to the cramped muscle can relax and loosen it up, which in turn will relieve the cramp.